Tired of the cold nights and hot day inside your house? Tired of all that street noise coming in the house? 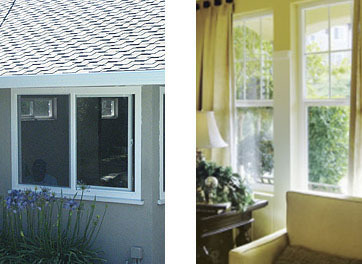 At Super Glass we have the solution for you with new aluminum or vinyl dual pane insulated windows. Working with a variety of quality window manufacturers, we provide a large selection of windows and glass to choose from. From retrofit (no stucco damage) to nail-on (stucco damage), we offer competitive prices at excellent turn around times.